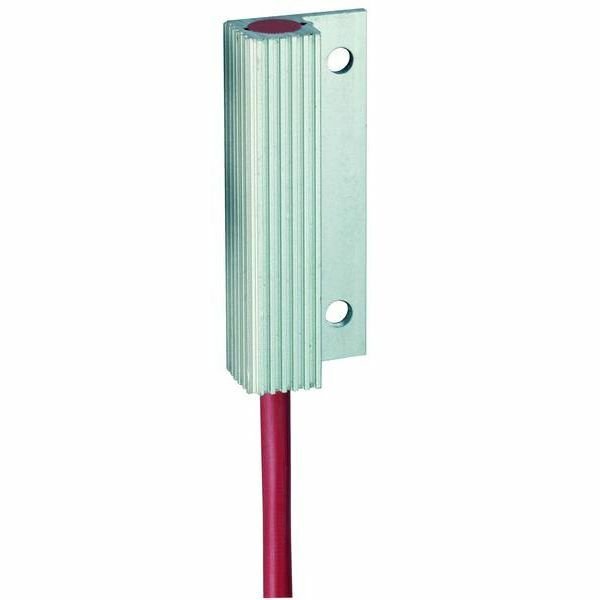 The RCE 016 is a small semiconductor heater manufactured by Stego. The unit offers a broad voltage range. It has a dynamic heating up function, and guarantees to be an energy saving unit. 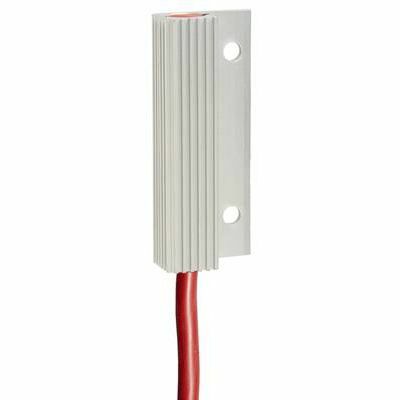 This small heater is used for preventing condensation, and for ensuring a minimum operating temperature in small enclosures.